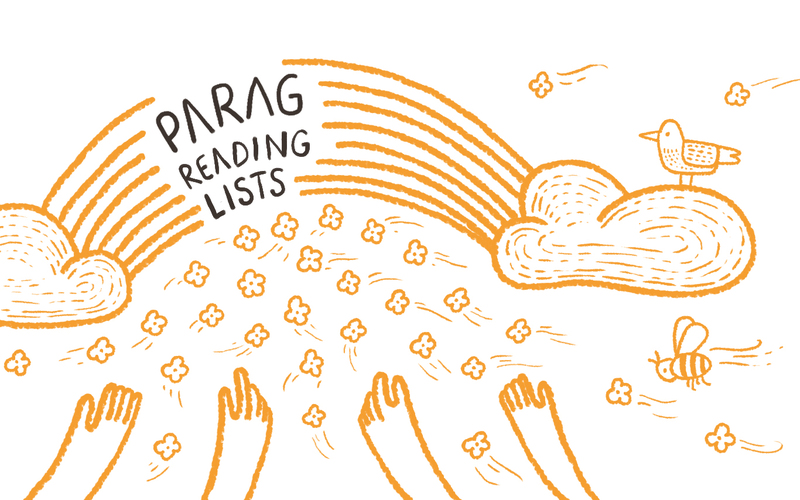 Since 2005, Parag has supported publication of 680 original stories for children across the age group of 5-16 years. 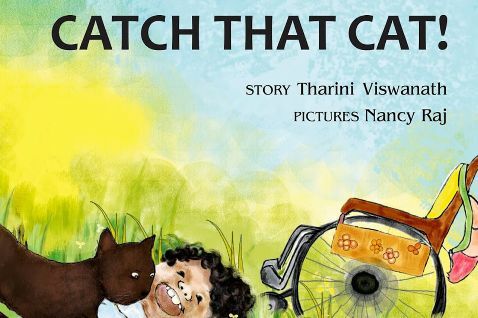 These stories have been published across 9 languages including Hindi, English, Urdu, Marathi, Gujarati, Kannada, Telugu, Tamil and Oriya. We have also published in non-mainstream languages such as Mundari, Bhilori, Pawri and Santhali, languages in which children find it impossible to get books. 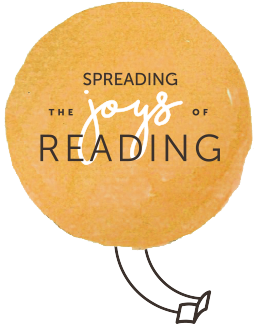 Parag supported books have been read by over 40 million readers in schools, community libraries and homes. Books are available in multiple formats including ePubs, audio, Braille, tactile and animated e Books. 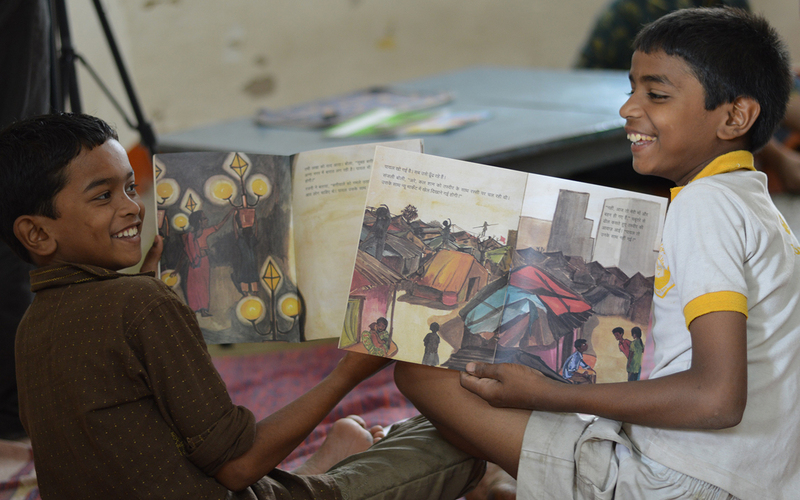 We have worked with 18 children’s publishers in multiple Indian languages. Our catalogue gives an overview of books supported over the years. 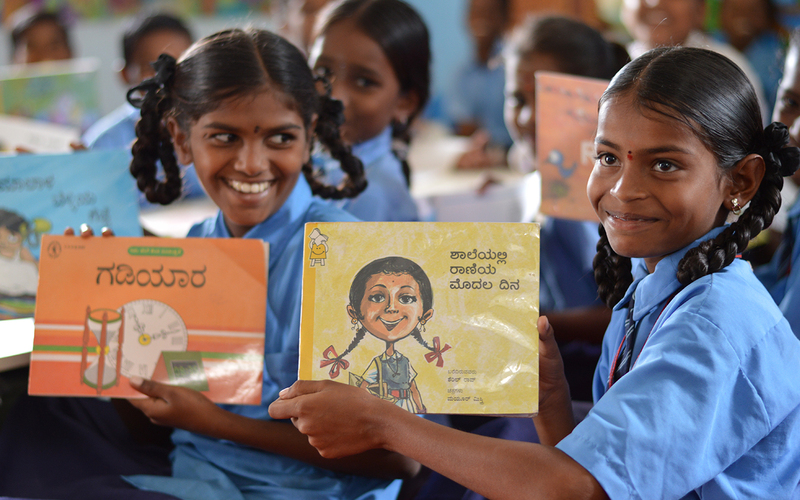 Availability and access to age-appropriate, engaging reading material in regional languages remains a major challenge for children in India, with only a handful of publishers engaged in this. 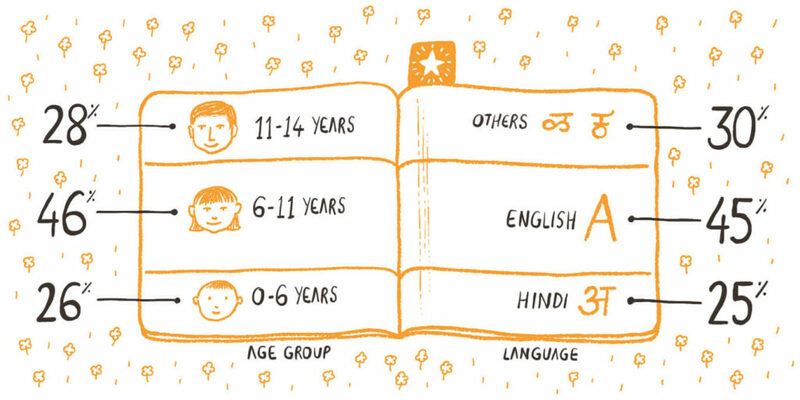 45% of children’s publishing happens in English; 25% is in Hindi. 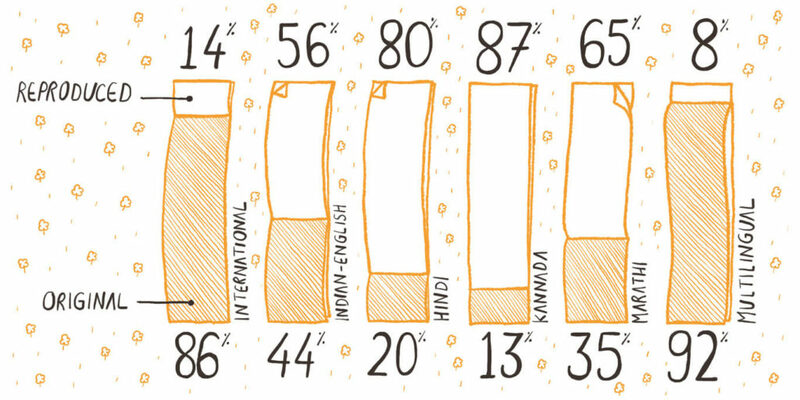 The remaining 30% is split among other Indian languages. 0-6 year category is the most neglected age group by the Indian publishers. Indian English publishing does not guarantee quality since 56% of content published is reproduced and includes retelling of Panchatantra, fables and folktales, counting and colouring books and early literacy concept books. The case is dismal for language publishing. For example, only 20% of content published in Hindi is original. 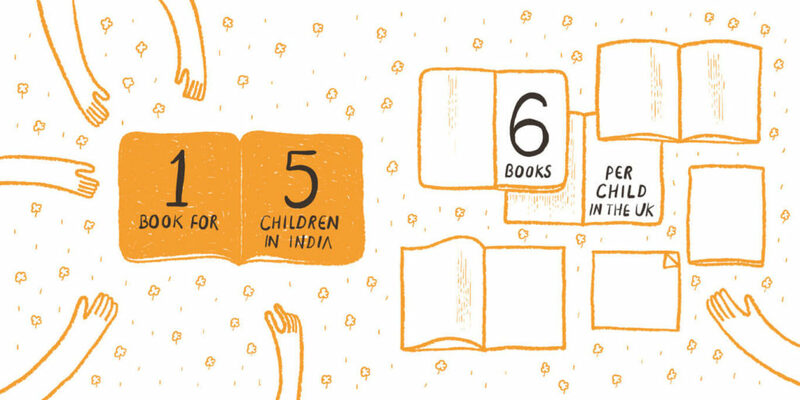 Access to children’s literature in India is very limited with 1 book available for 5 children (1 book available for 11 children in rural India); in comparison, 6 books are available per child in the United Kingdom. Secondly, channels of access are limited to school and public libraries. 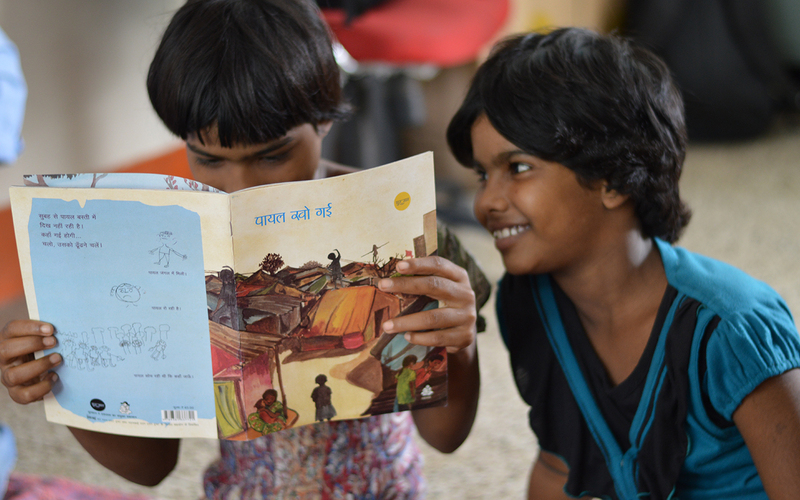 Majority of the rural children (comprising 68% of the total child population), as well as the urban poor, lack buying capacity and have negligible access to storybooks. Publishers reported that reaching out to children in rural areas far outweighs the costs involved in publishing books. For detailed analysis of the children’s literature market in India and challenges see Mapping Study Summary under Resources.